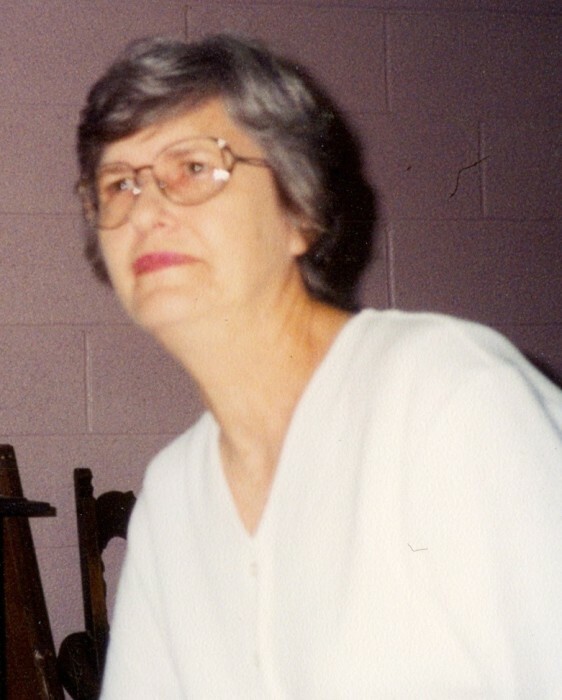 Sue Dean Flynn, 83, of Beebe, passed away peacefully on April 12, 2019 from complications of Alzheimer’s. She was born in Rison Arkansas to Eulas and Janie Brown on December 29, 1935. Sue retired from Western Union in St Louis MO. She was always busy with sewing, quilting, crafts and loved her flower gardening, feeding and watching birds. She was a member of the Baptist Church, White County Master Gardner’s, Searcy Iris Society, the Beebe Sheppard Center and Beebe Senior Citizens Center. Sue is survived by her husband Robert (Bob) Flynn of 64 years, daughter Deborah (Phil) Whitecar of Beaver Creek, OH, daughter Janice (Dan) Welker of Ferguson MO, son Mark Flynn of Savannah, GA; sister Betty (Carl) Tabor of Beebe; eight grandchildren and six great grandchildren. She was preceded in death by her parents, brother Richard Brown , sister Ruby Dogget, son Robert Michael Flynn and grandson Charlie Flynn.